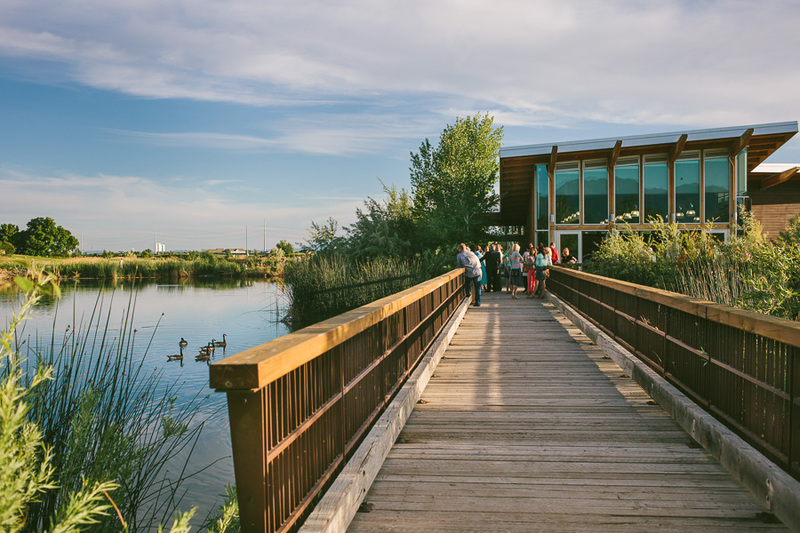 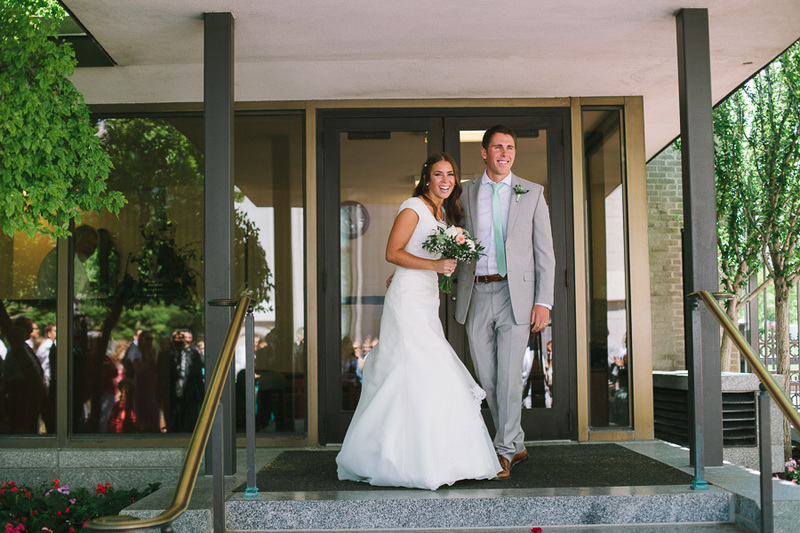 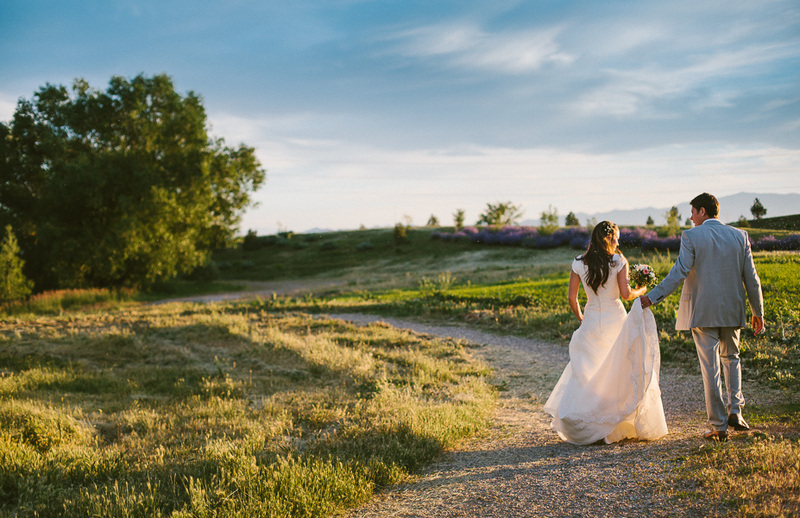 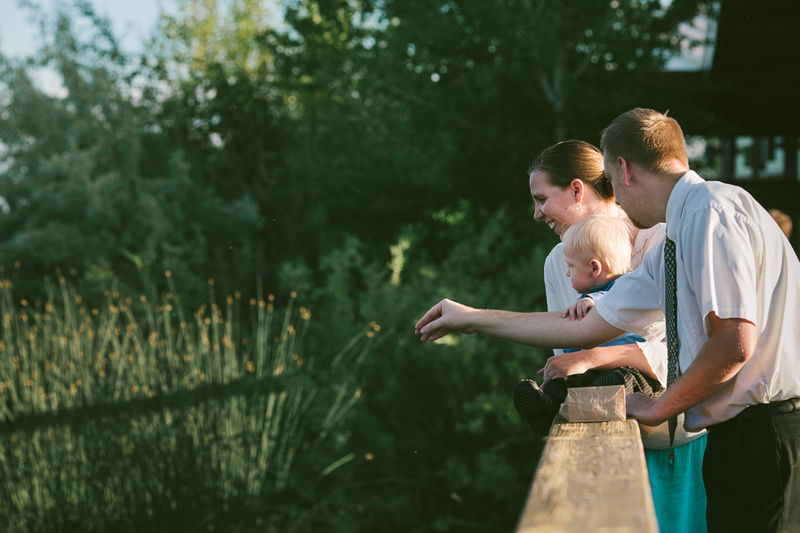 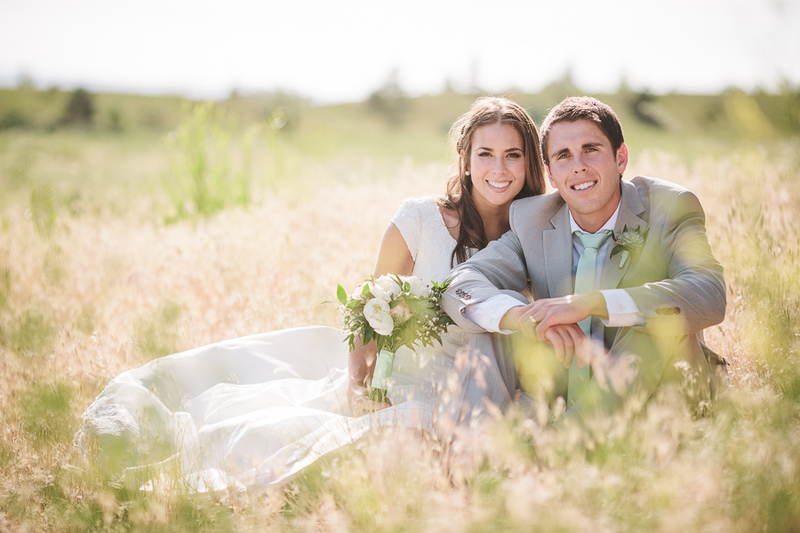 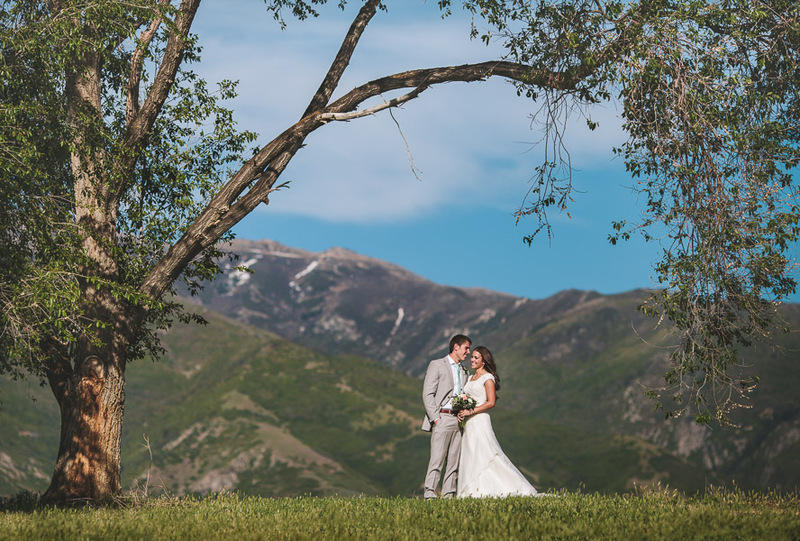 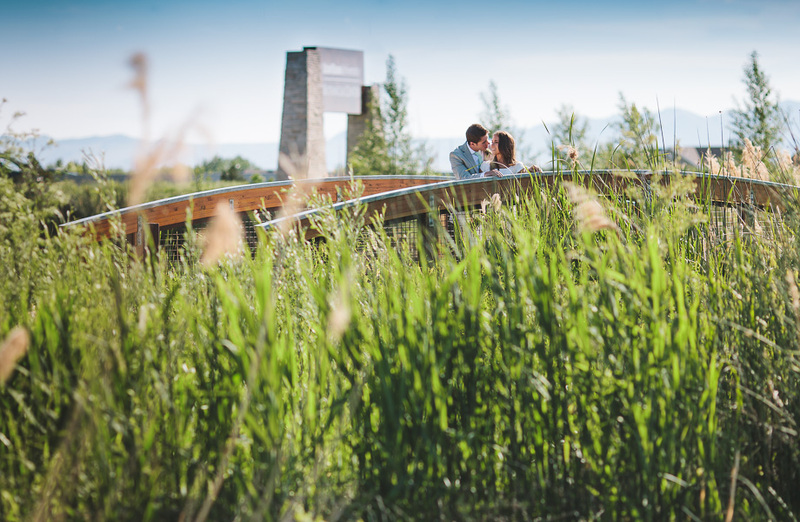 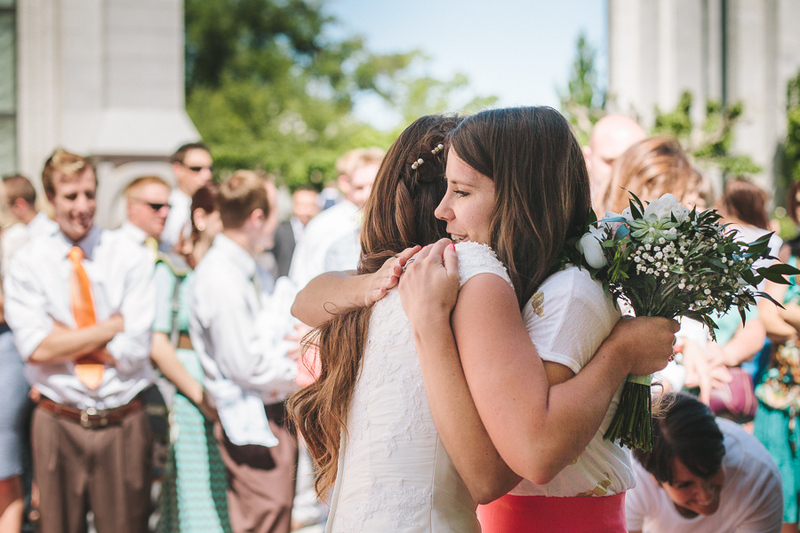 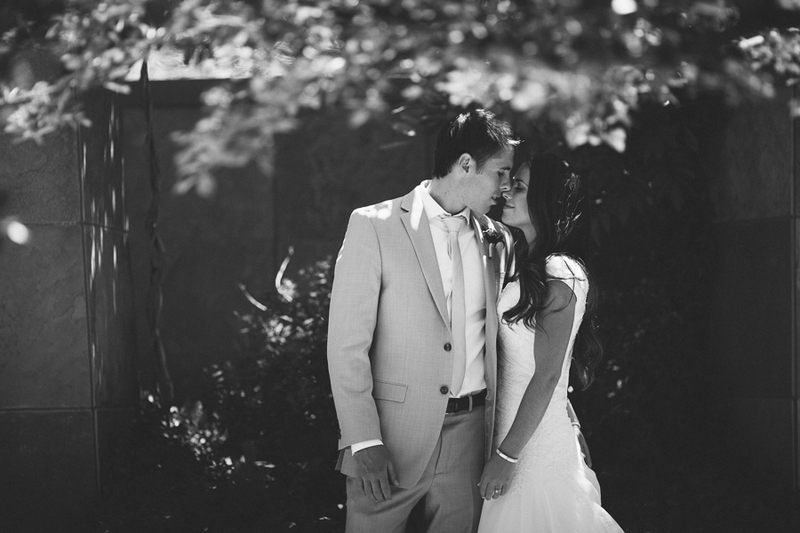 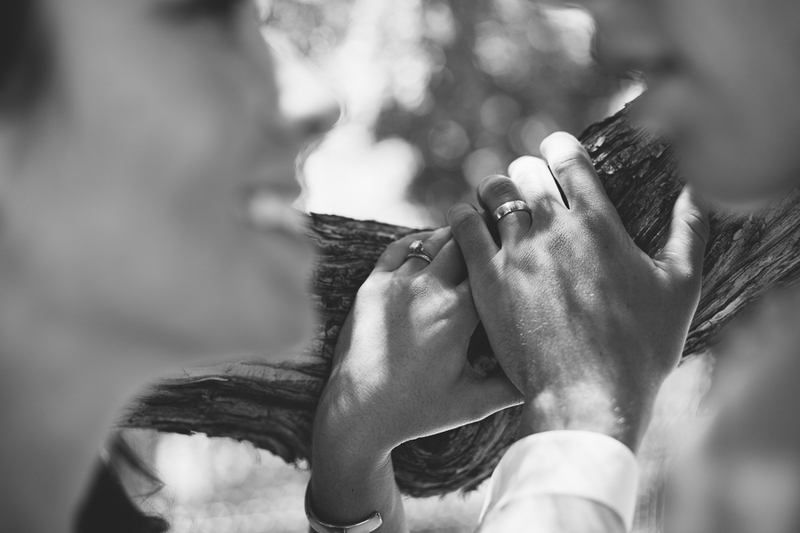 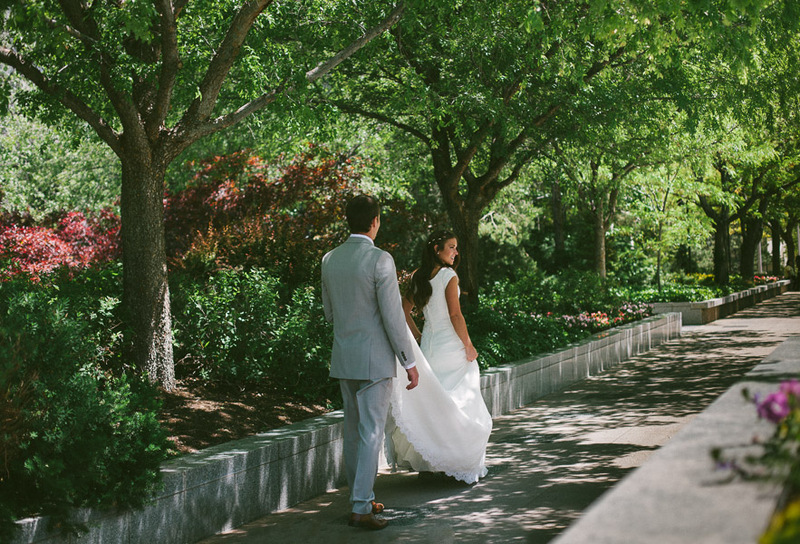 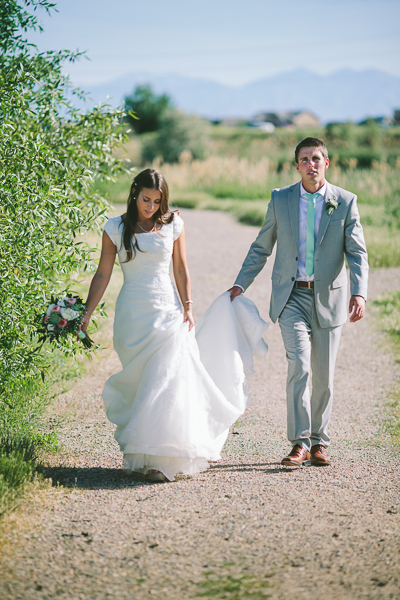 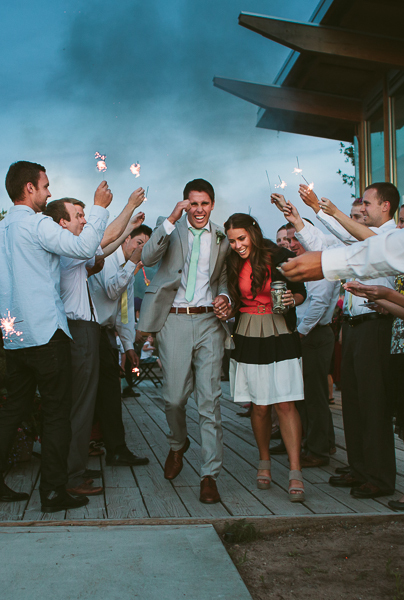 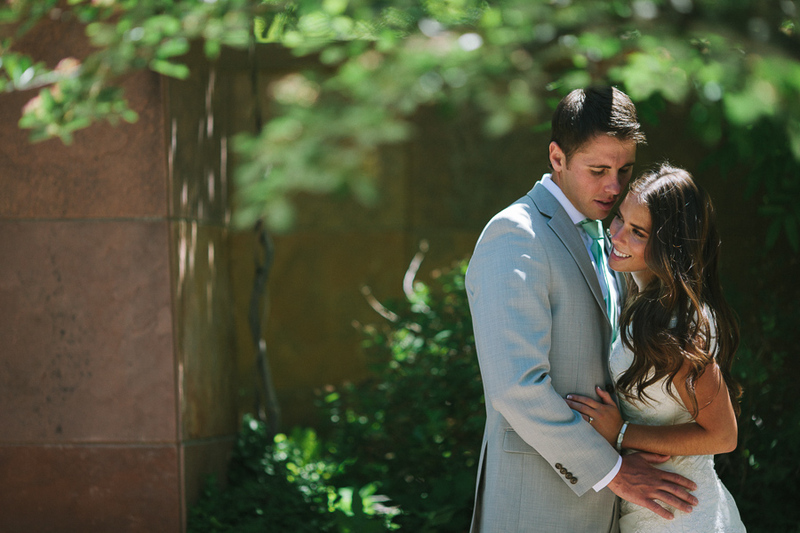 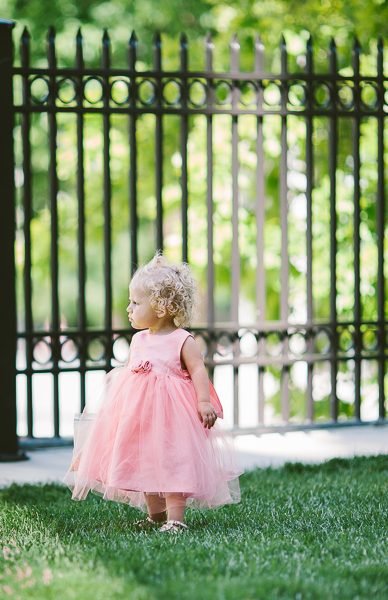 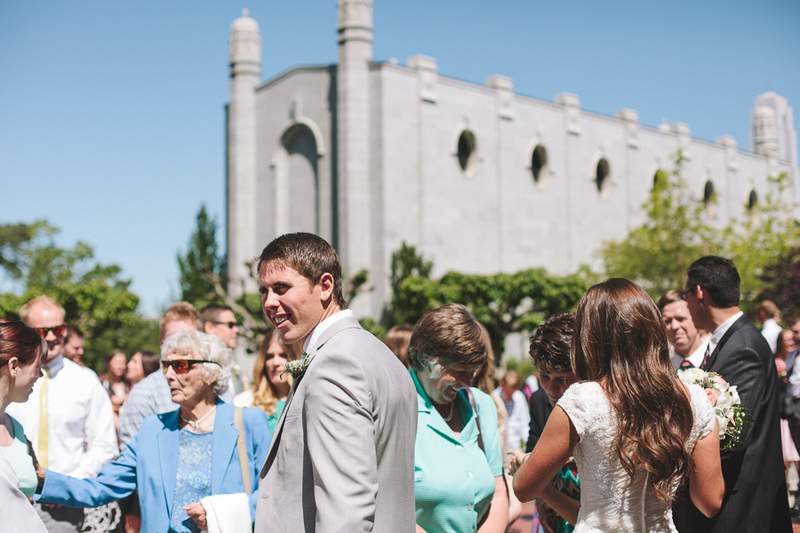 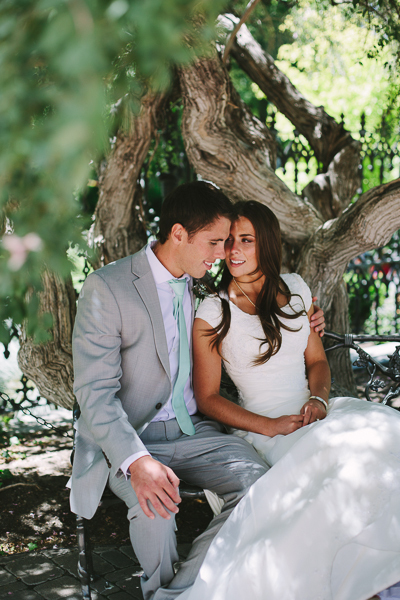 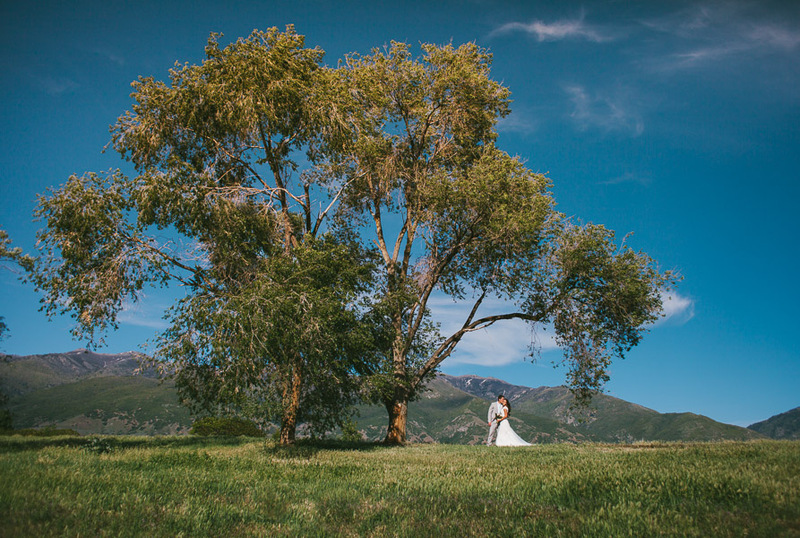 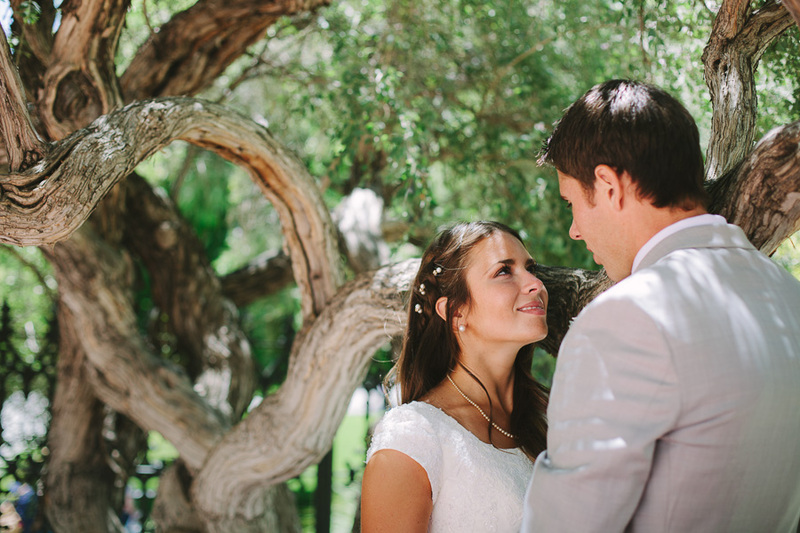 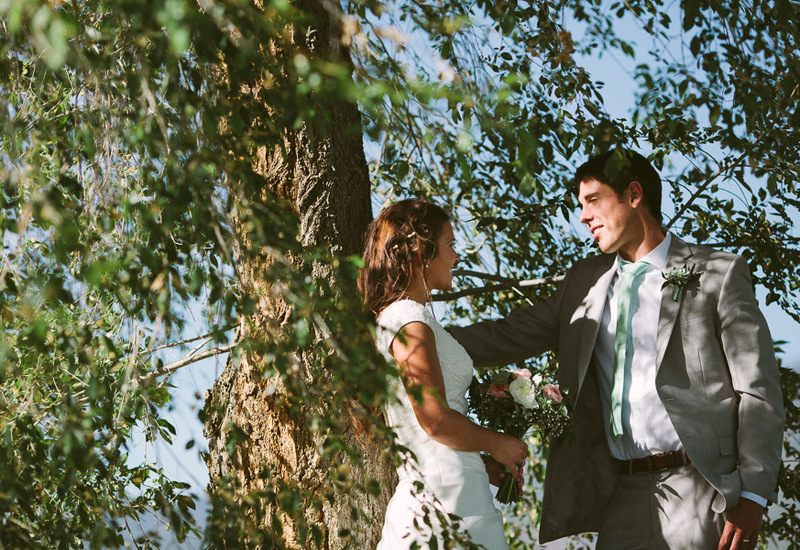 Chelsea and Karson married in the Salt Lake City Temple and had their reception at the eco-friendly Utah Botanical Center at Wetland Discovery Point. 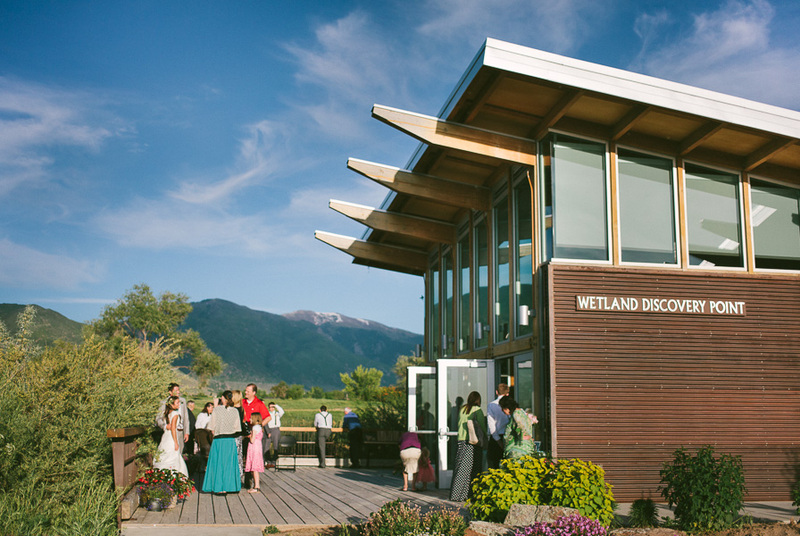 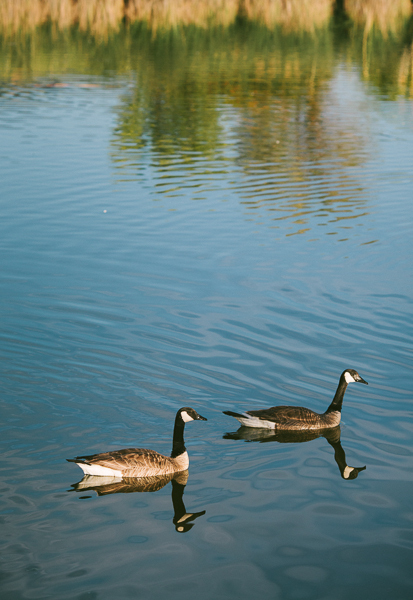 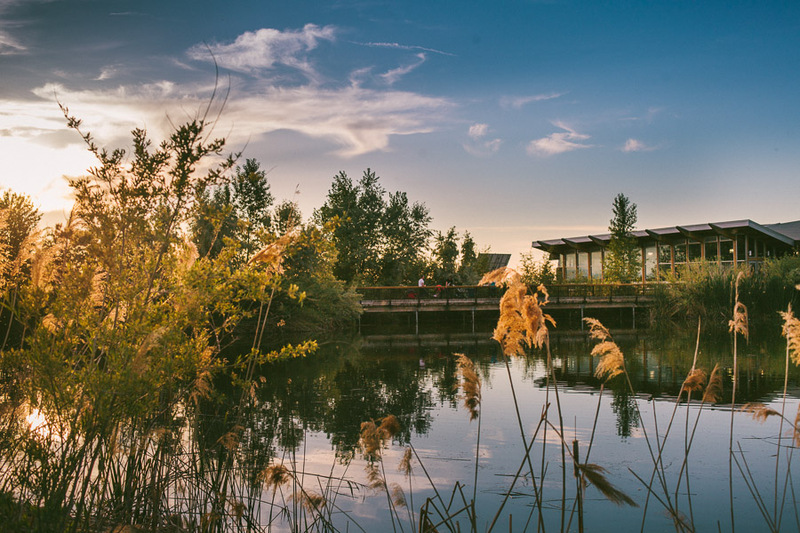 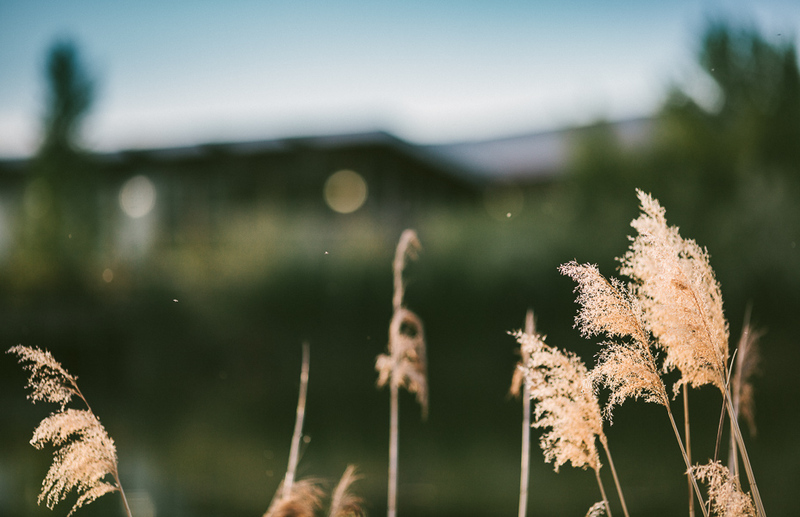 The building is centered on a beautiful wetlands habitat, surrounded by ponds and diverse plant and animal life. 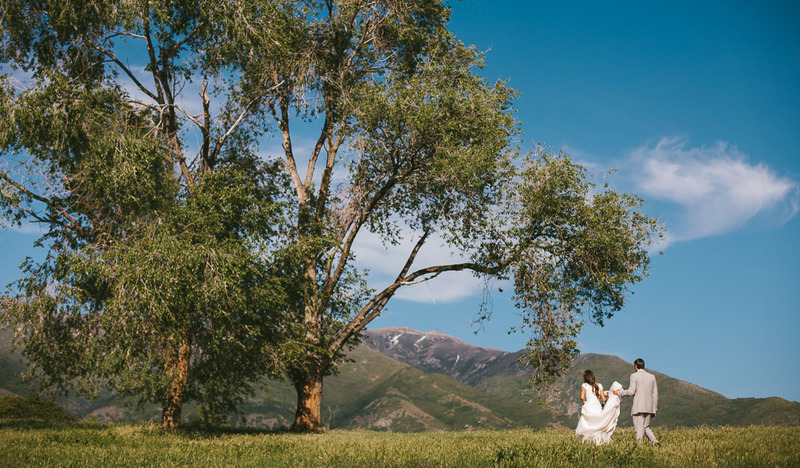 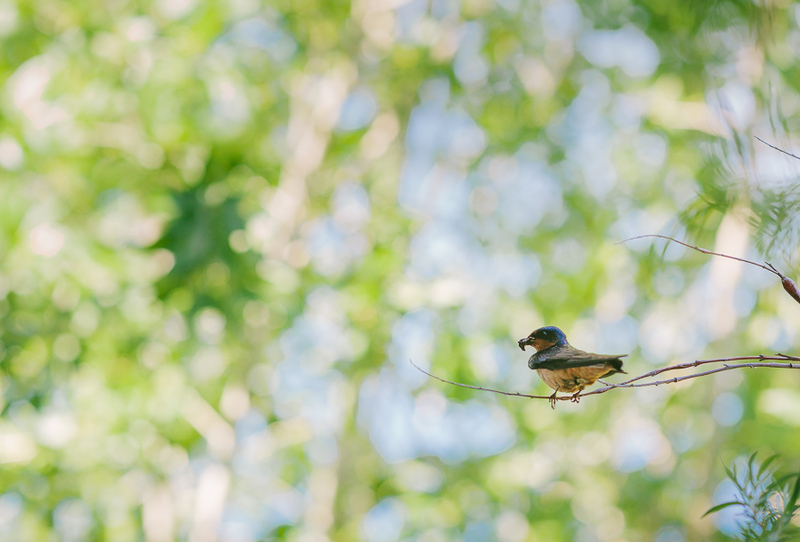 Guests watched the birds while they strolled around the grounds allowing them to connect with nature while celebrating with Chelsea and Karson at the same time!